Total Bathrooms in Bath: Bathroom equipment for every need whatever it may be. Total Bathrooms in Bath supply a very wide range of bathroom equipment to suit all tastes and budgets. From a toilet seat to a suite we can, being completely independent, offer over 1000 brands and 300 000 bathroom products. We boast one of the largest showrooms and stocklists in Bath so if you need some bathroom equipment quickly why not pay us a visit? Total Bathrooms: A bathroom for every need whatever it may be. With big names like Roca, Ideal Standard, Bristan, and bette, as well as small brands like impulse and Simpsons we are confident that we can help to find the best quality bathroom fittings possible for you budget. Total Bathrooms also has the exclusive right to sell Roper Rhodes top quality seconds and end of line bathroom fittings. 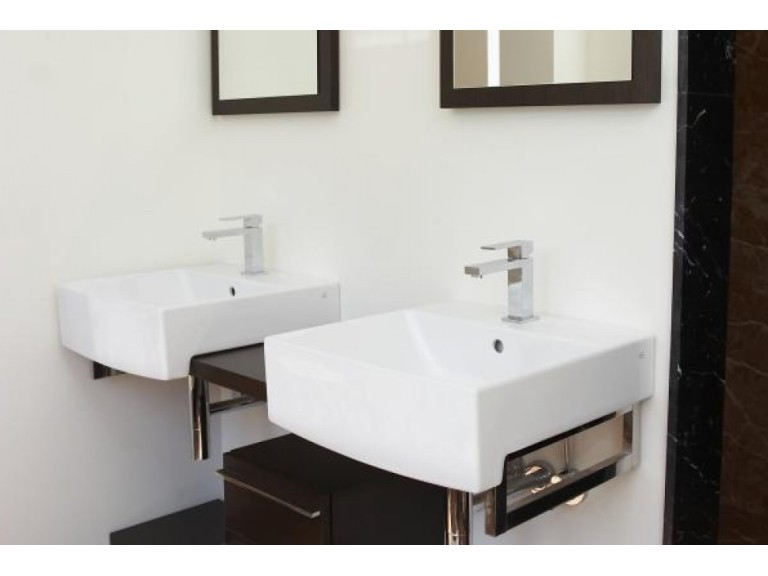 Total Bathrooms extensive range of sanitaryware is complemented by bathroom fittings such as cabinets and tiling, and a special arrangement with another local company, Tile Flair, means that you can choose from thousands of different tile designs. 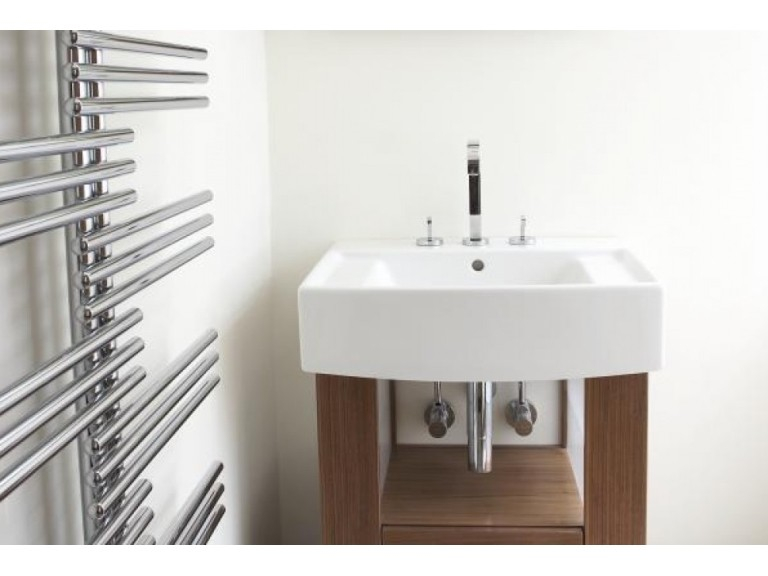 So whatever bathroom fittings or bathroom equipment you are looking for Total Bathrooms has the answer.For further information about the company and our bathroom products telephone 01225 459657, visit us at Brassmill Trading Estate, Bath, or visit our website. 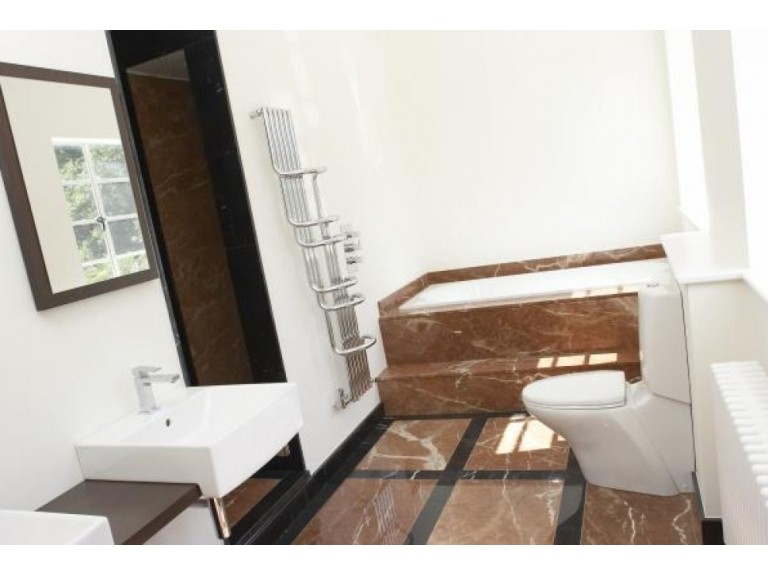 Total Bathrooms provide quality bathroom fittings at affordable prices. 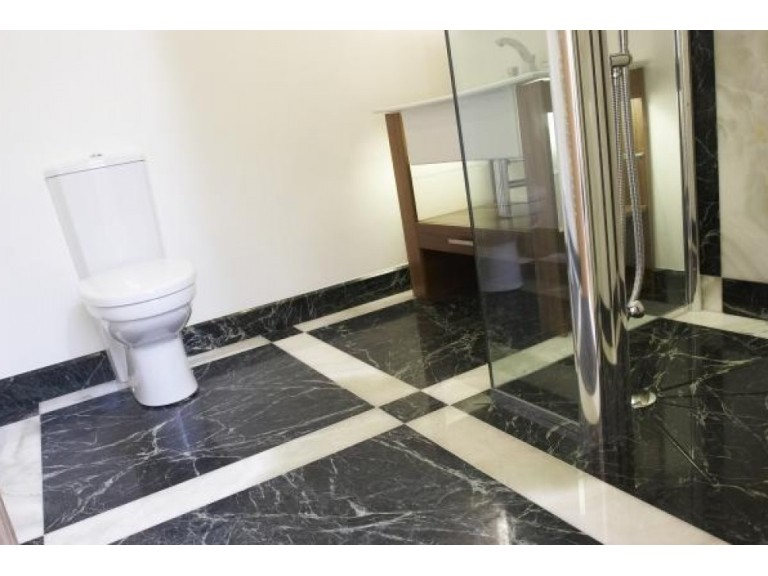 We have an outstanding commitment to helping our customers create their ideal bathroom. 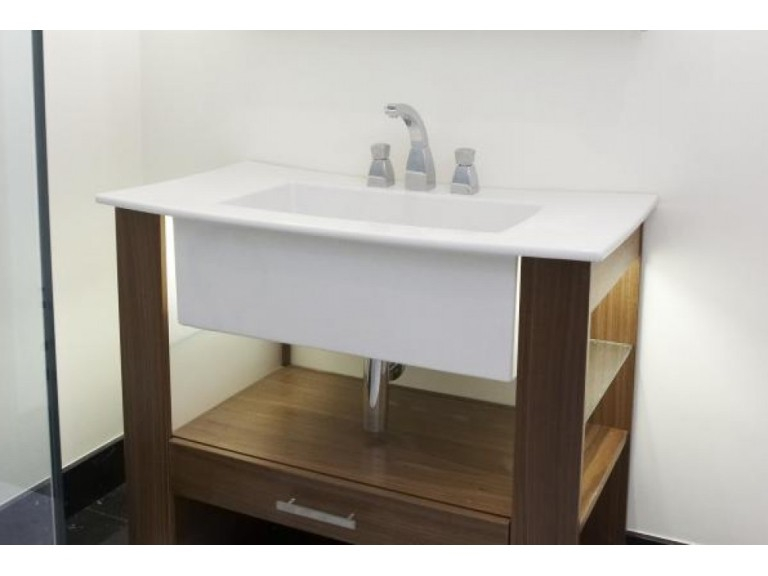 You are welcome to browse around the showroom to view the bathroom equipment at your leisure, but should you require any further assistance, then the friendly staff are always on hand to help. Their knowledge is exceptional and extends not only to the range of bathroom fittings available but also to more technical issues. Between them the staff know virtually everything there is to know about plumbing heating and installation work, and if you’re not sure about something then just ask! Please mention Bath’s premier community website ‘The Best of Bath’ when contacting Total Bathrooms regarding Bathroom Equipment and Fittings in the Bath area.